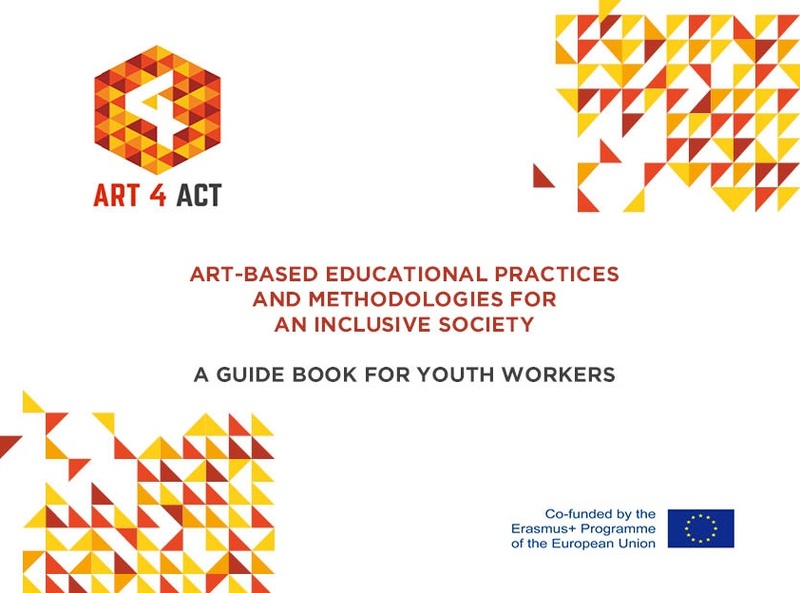 The transnational project “Art4Act – Arts in Action for an Inclusive Society” resulted in this guide book for youth work practitioners, including a selection of innovative art based practices, a collection of external resources and description of the pilots realized. Chapter 1: Discrimination, diversity and the arts. Here the context and the theoretical framework of the Art4Act project are presented. 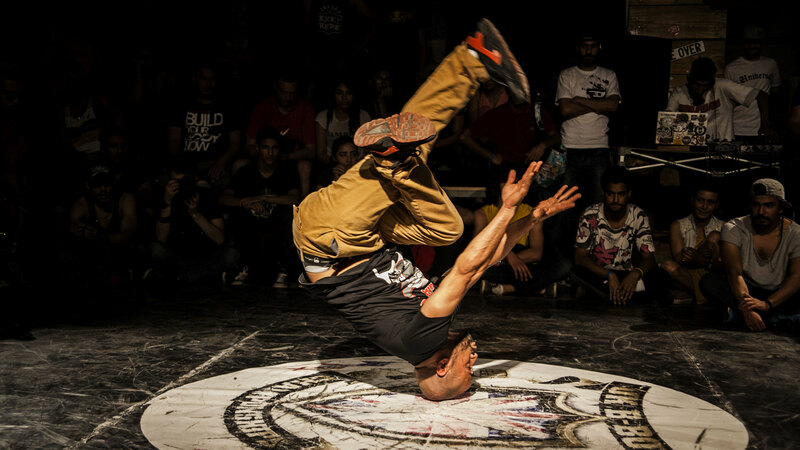 For those who want to explore some of the issues more in depth, we inserted links to other projects which show the variety of effective art-based approaches to combat discrimination and racism in the different partner countries. 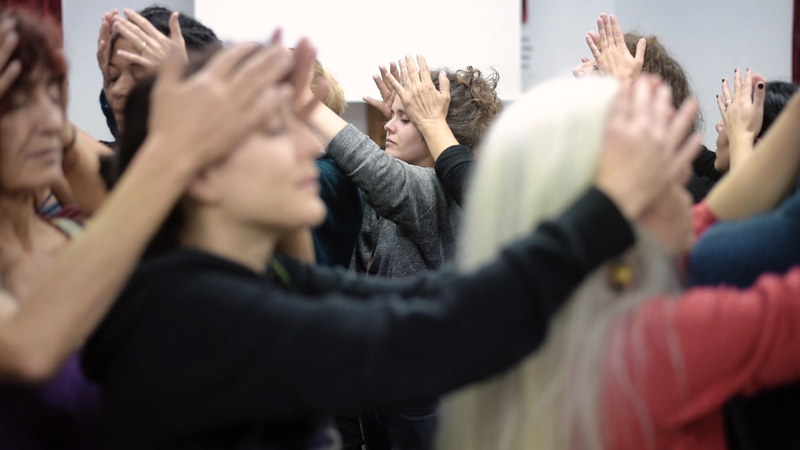 In order to drive you through the whole story of the Art4Act project, we present here the frame in which the proposed practices were tested and validated in each country, and the partners involved.